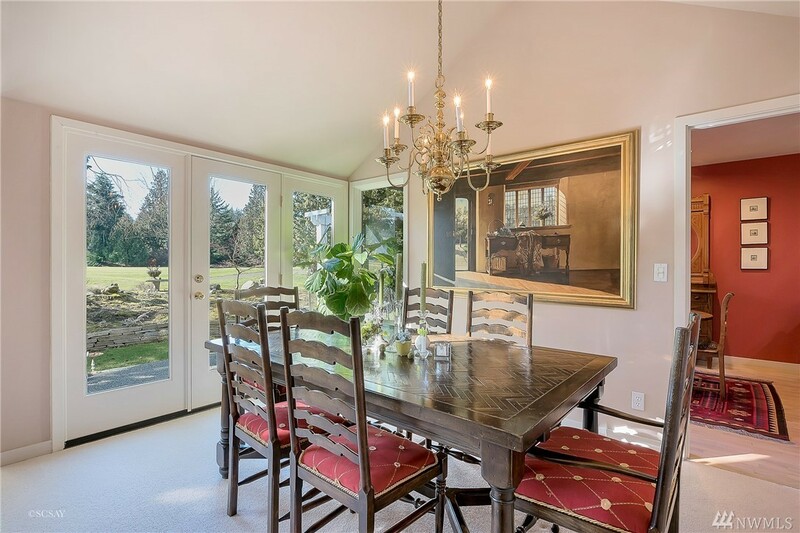 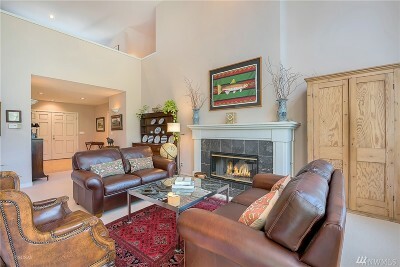 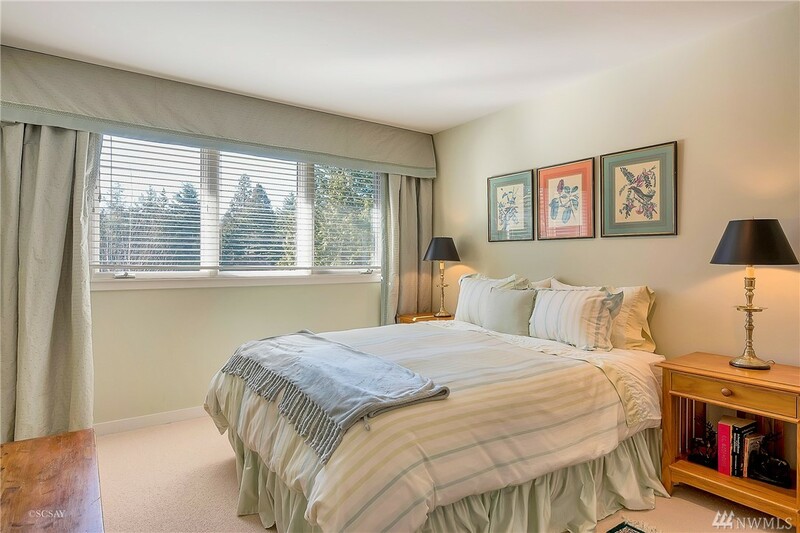 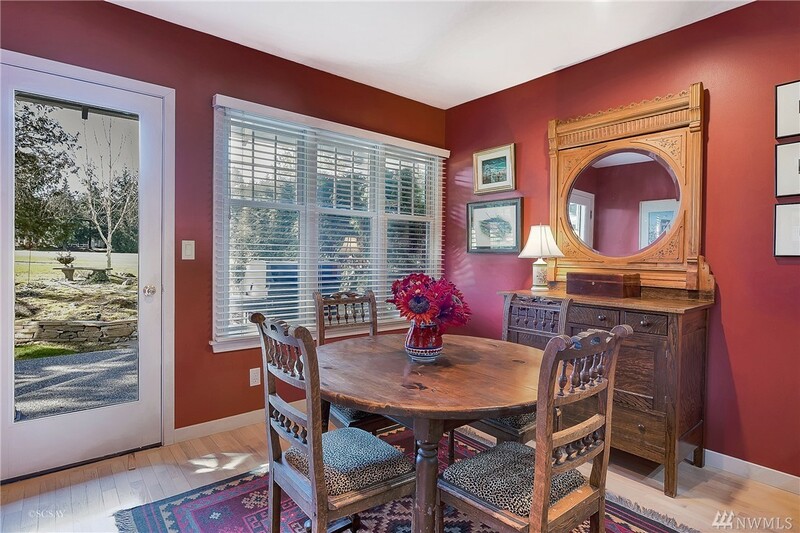 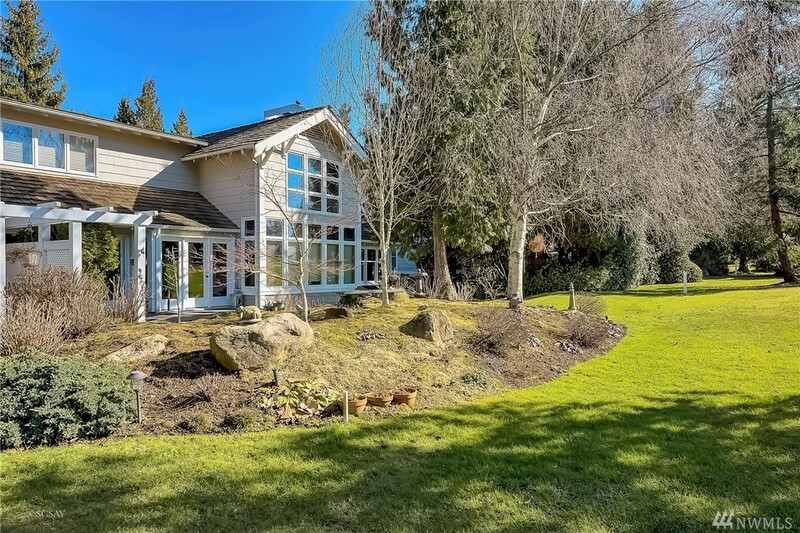 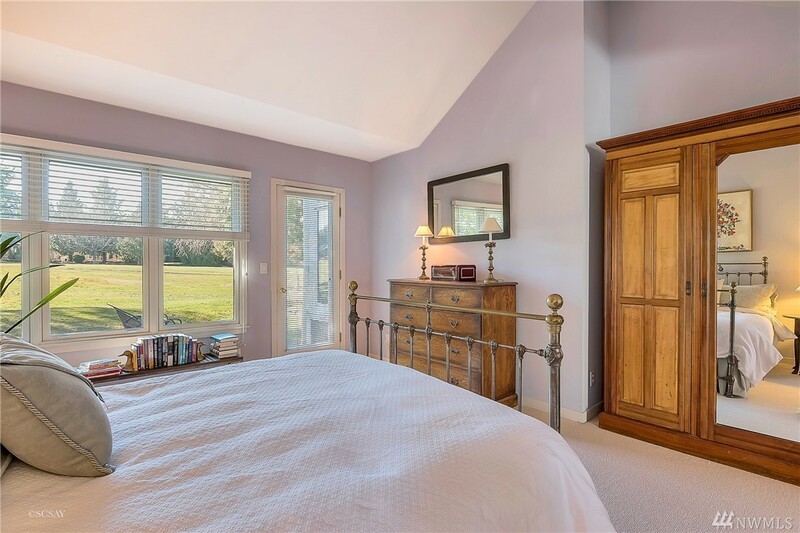 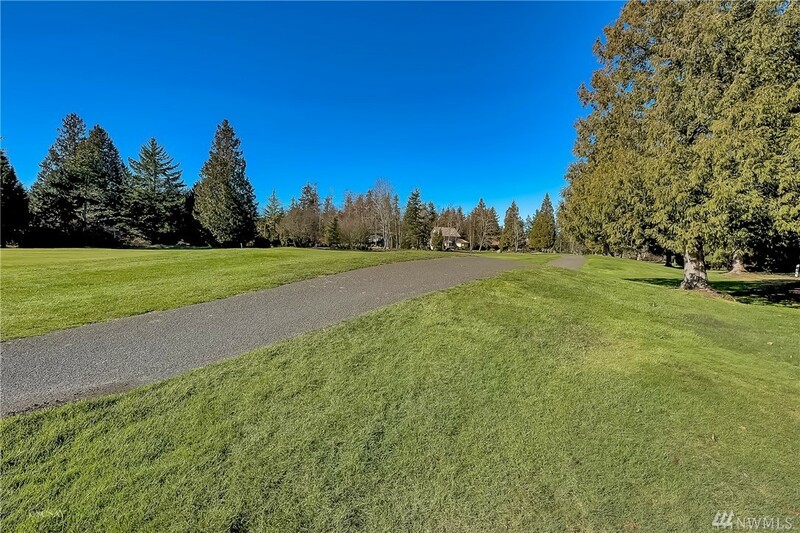 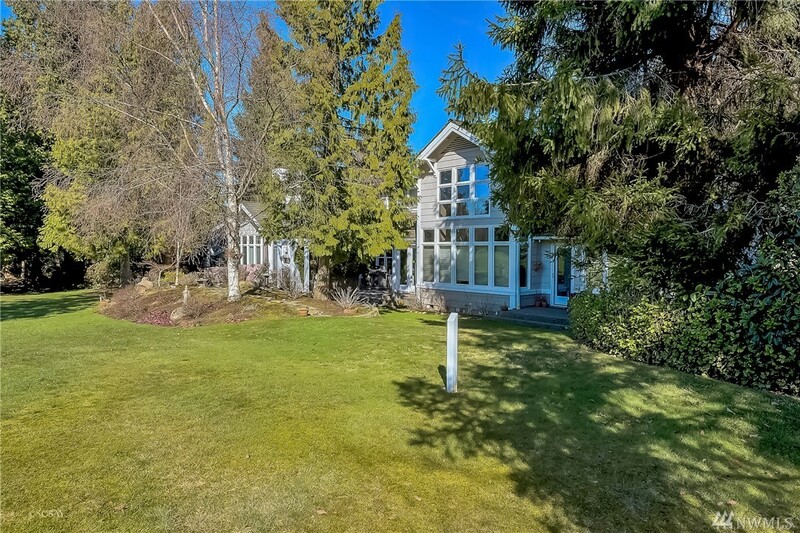 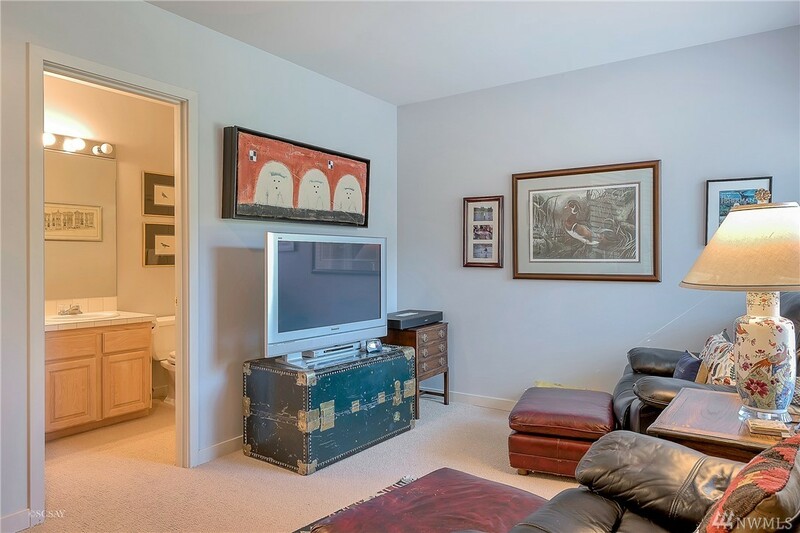 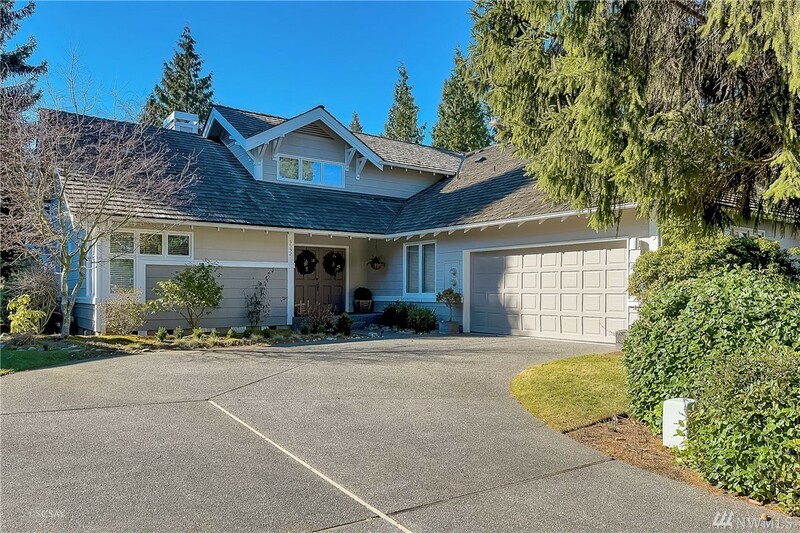 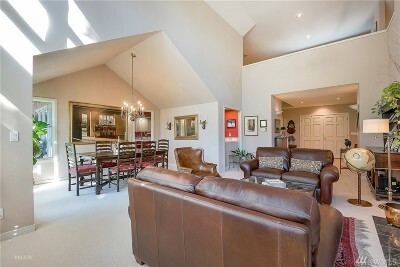 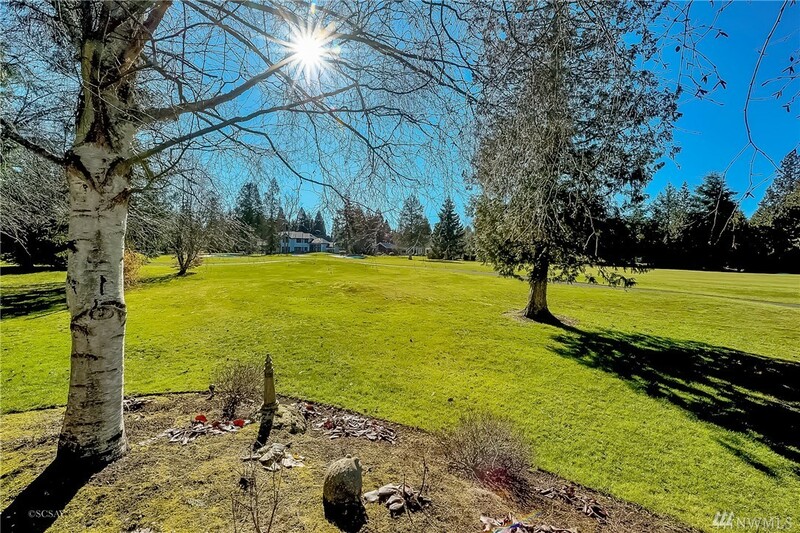 Plenty of sun in this South facing cottage on the 17th fairway at Semiahmoo. 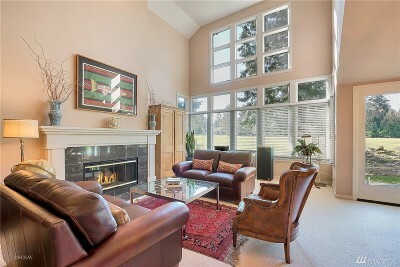 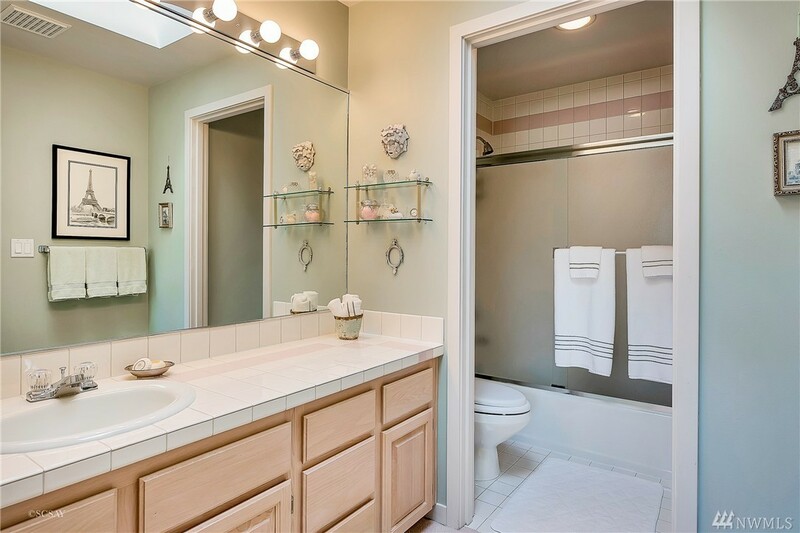 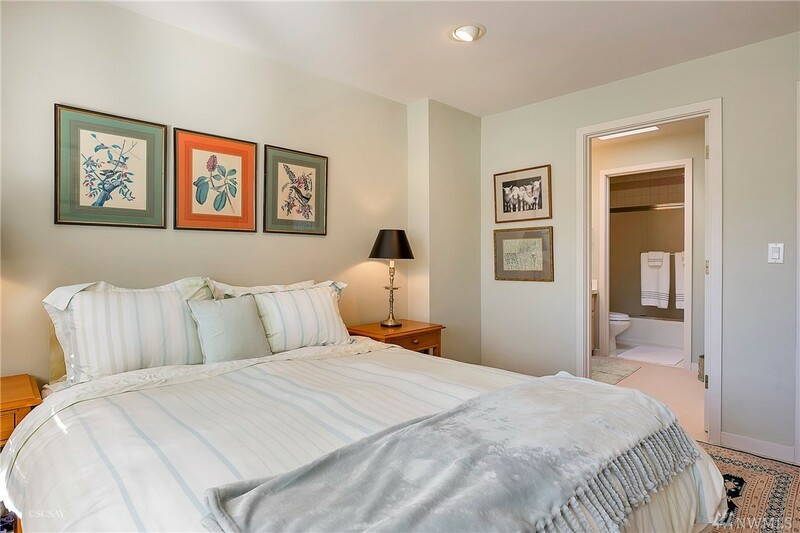 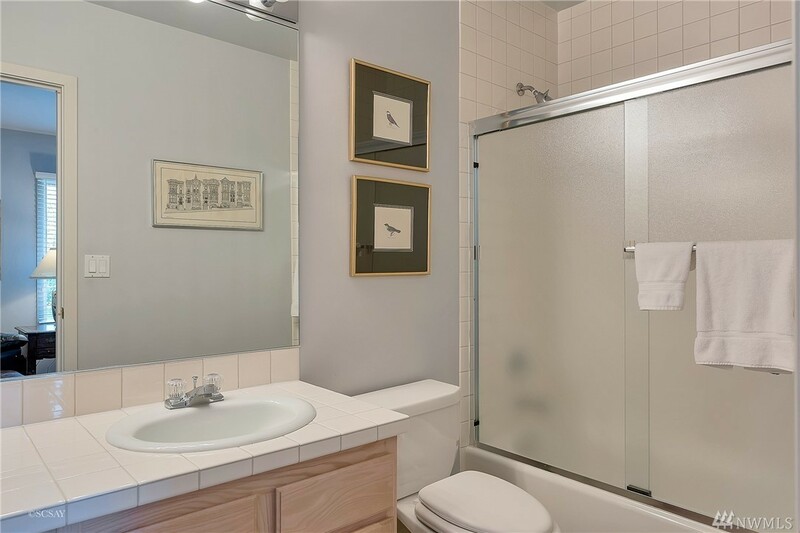 Well maintained and an award-winning floor plan provide the ultimate comfort with all key amenities on the main floor. 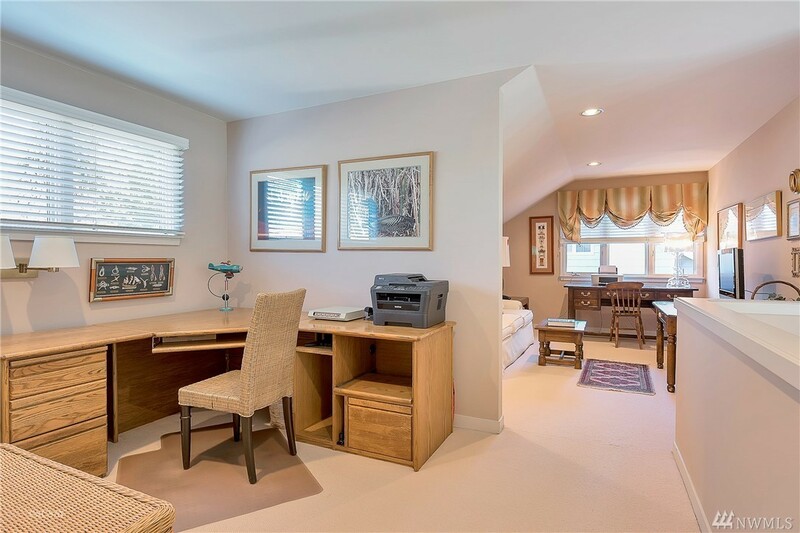 Upstairs has a separate guest bed and spacious loft that can be the perfect office, ideal craft room or quiet getaway. 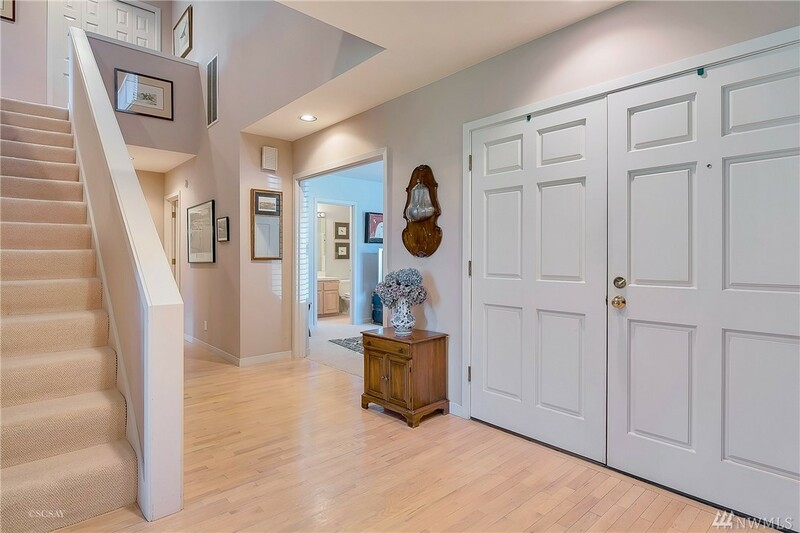 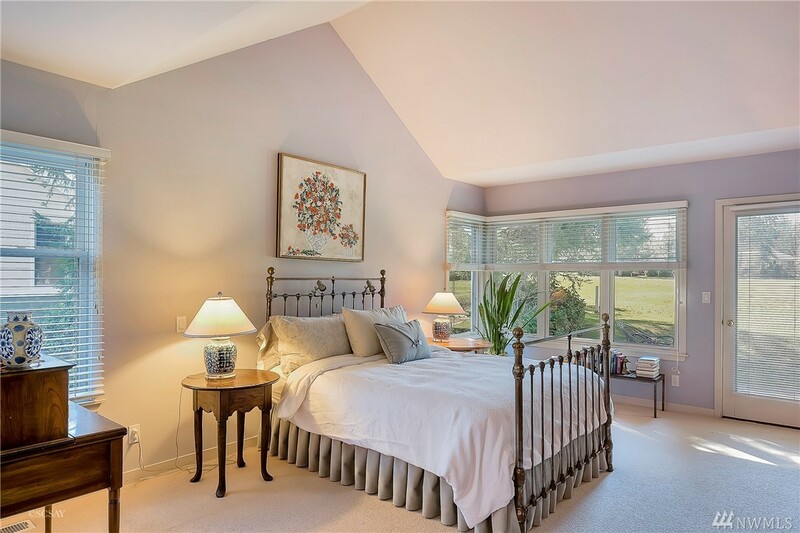 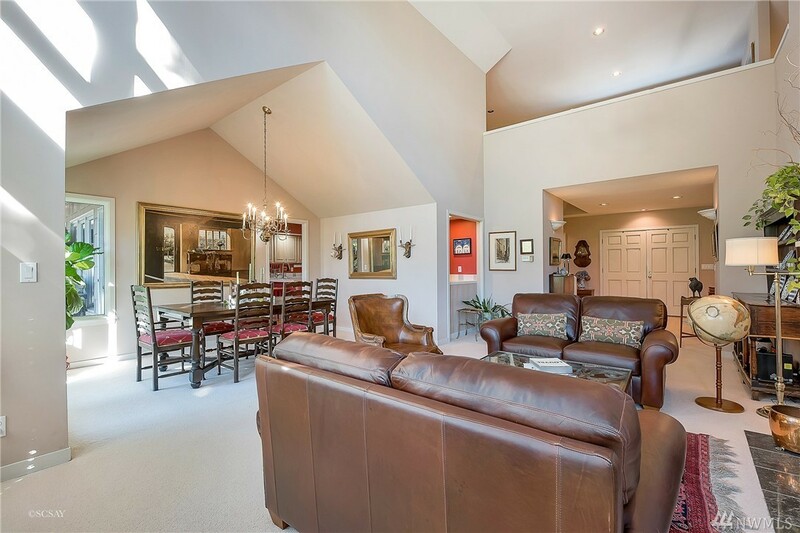 High ceilings, walls of windows showcases this 2,400 square feet! 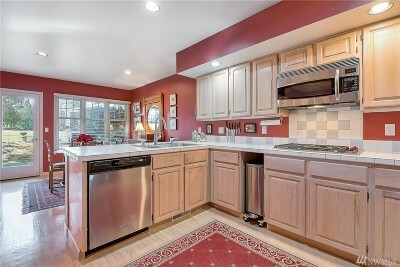 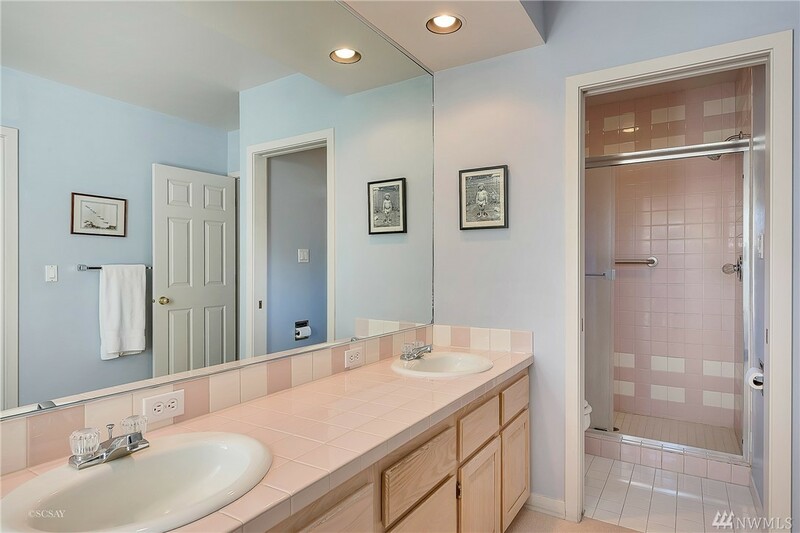 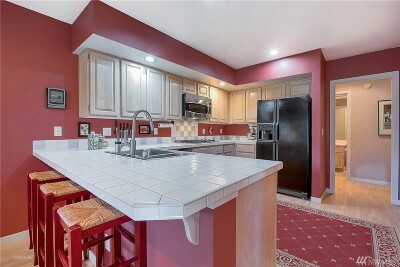 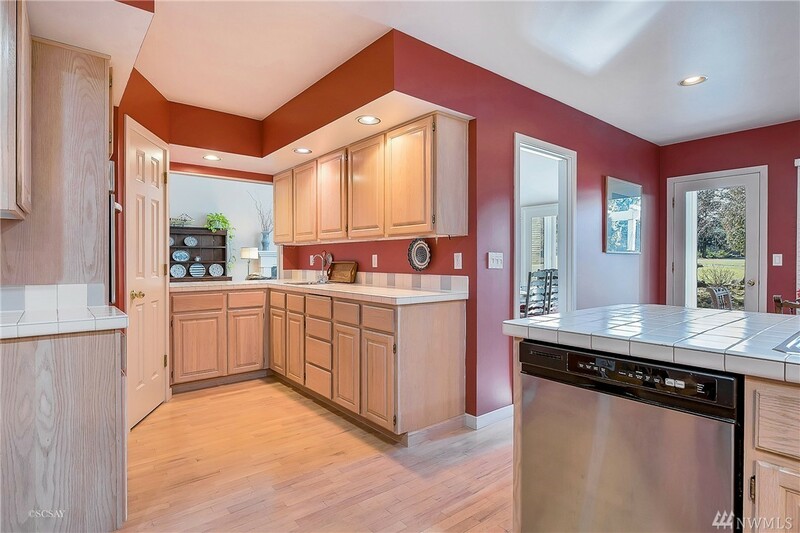 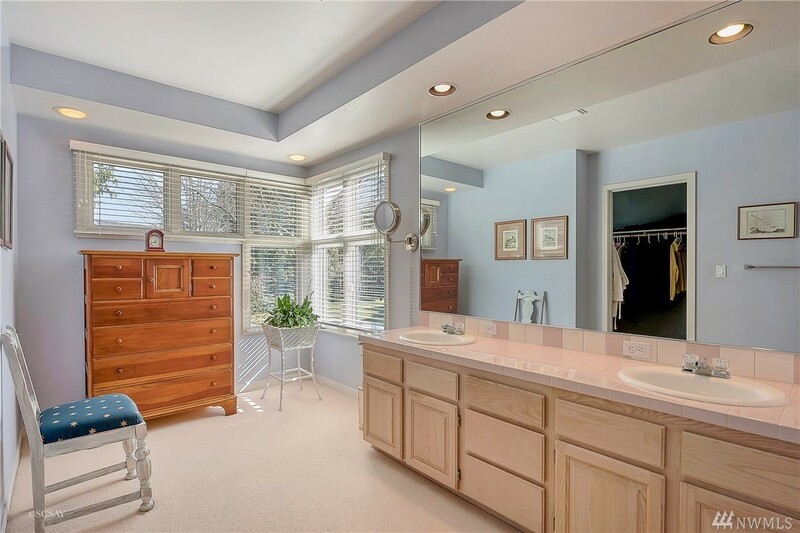 Kitchen offers upgraded appliances, well managed HOA with strong foresight make this cozy cottage a great buy!